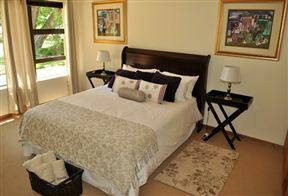 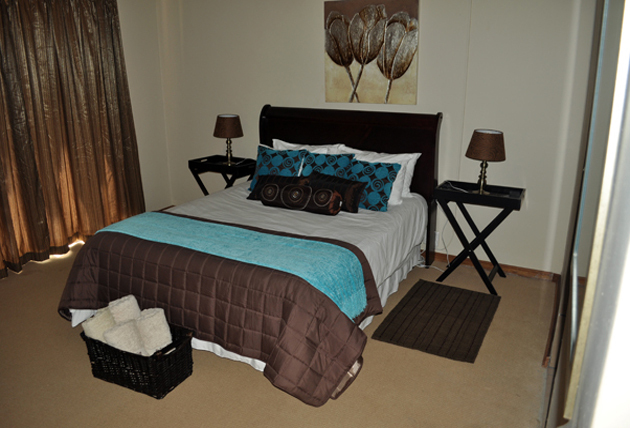 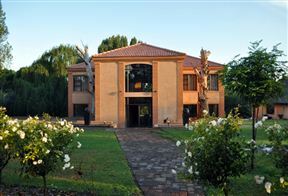 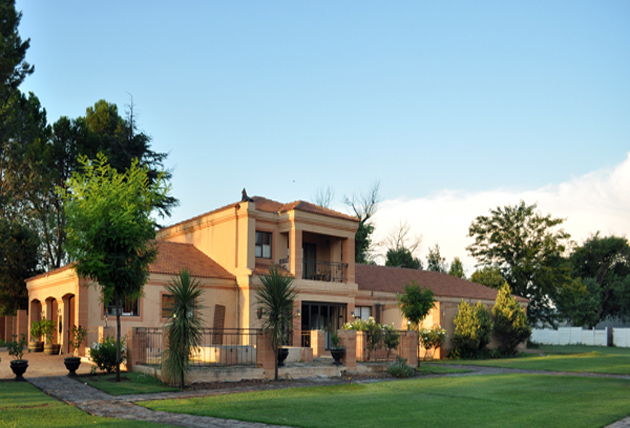 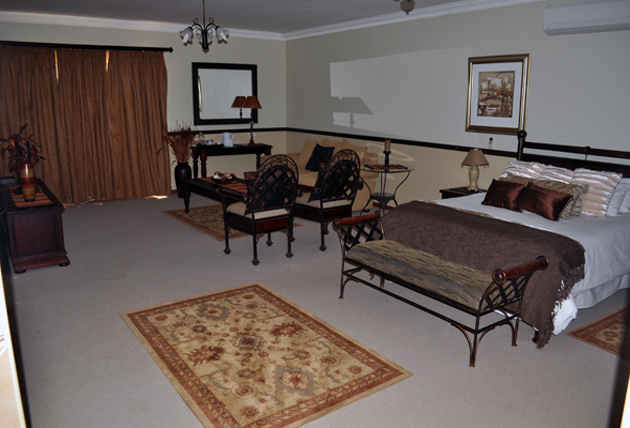 The guest house offers secure, country-style accommodation away from the city, yet it is still very close to it. 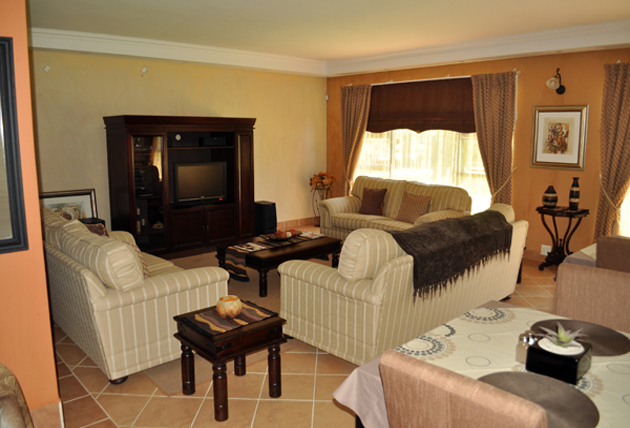 The nine bedrooms are comfortably furnished with LCD flat-screen TV&apos;s with DStv, are fully air-conditioned and have tea and coffee-making facilities. 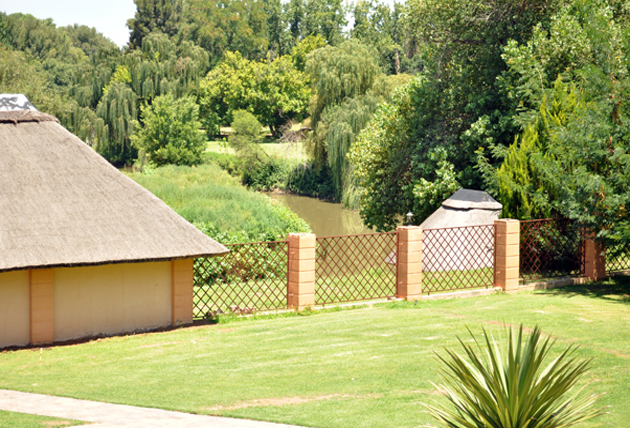 Our conference facility consists of two boardrooms that can be divided into smaller venues to serve as breakaway rooms or coffee lounges and have decks overlooking the river. 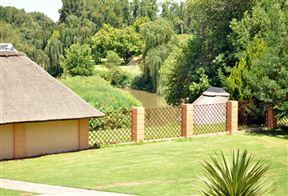 Die Groen Akker is situated 14 km east of Central Bloemfontein, on the banks of the Renoster Spruit, 7 km from the Bloemfontein Airport. 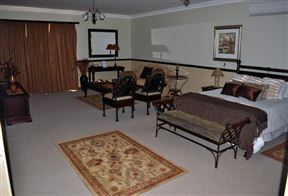 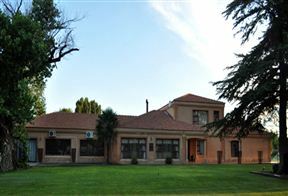 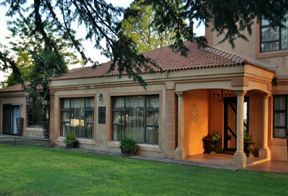 We are close to the Bloemfontein, and Schoeman Park Golf Courses, soccer-, rugby- and athletic stadiums, art galleries, the Anglo Boer War museum and the national museum. 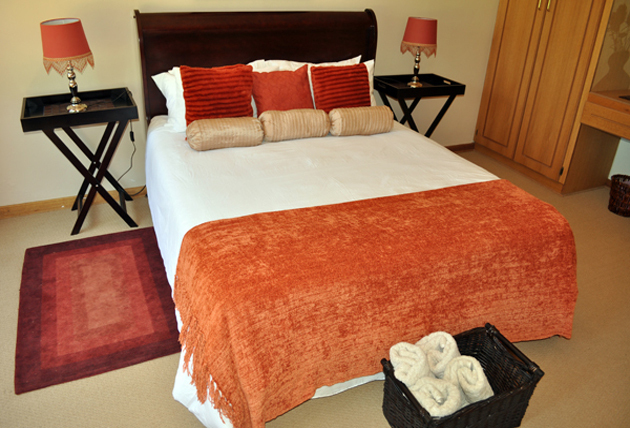 Sharing Bathroom (Bath & Shower) Two Single Beds or One Double Bed.